We were featured in this great article published by the Hill Country View Magazine. It captures the essence of what we do across Texas. "While alive, trees create oxygen, remove air pollutants, and provide shade and food. We extol their virtues in life...."
Thank you for subscribing to our newsletter! Our goal is to make this newsletter informative & to challenge the status quo. 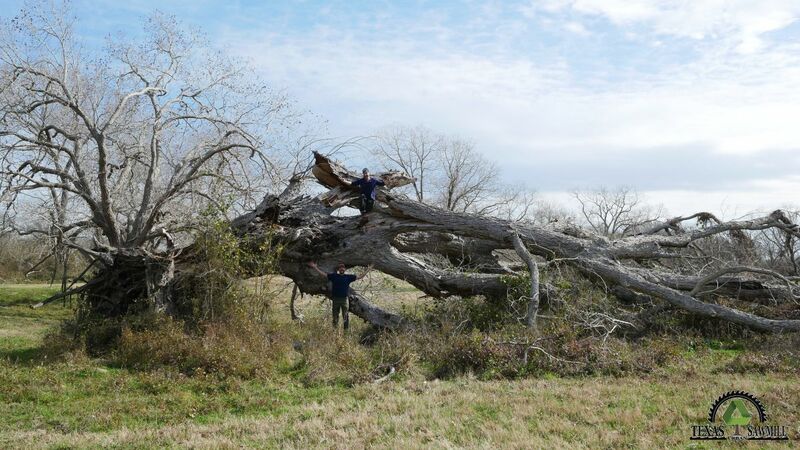 We need your support to spread the word about our tree salvage efforts, to help reduce tree waste, and to ultimately get more sawmills operating in Texas. Only with continued community support, we can demonstrate that tree re-use can be profitable as a business while directly benefiting society, workers, the community and our environment! We want to thank you by providing you with a 5% coupon below, valid for any retail priced lumber, lumber product or sawmill service. We promise that sustainability and social responsibility is the core of our brand & plays a major factor in our business decisions. 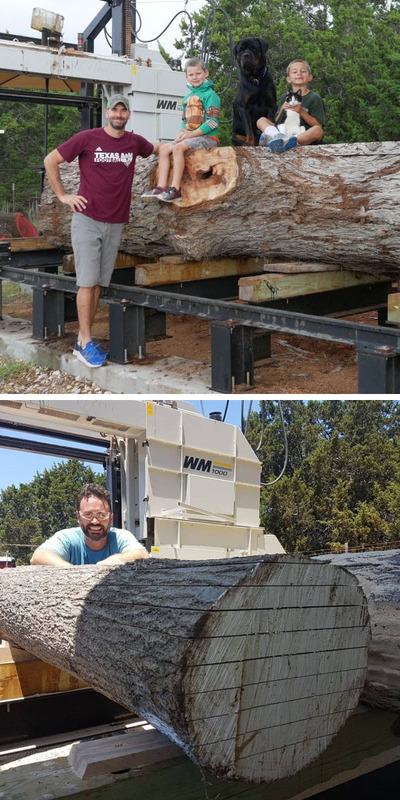 Simply said, we want to be the local community sawmill for all of central Texas & offer the most competitive products & services found anywhere in Texas! 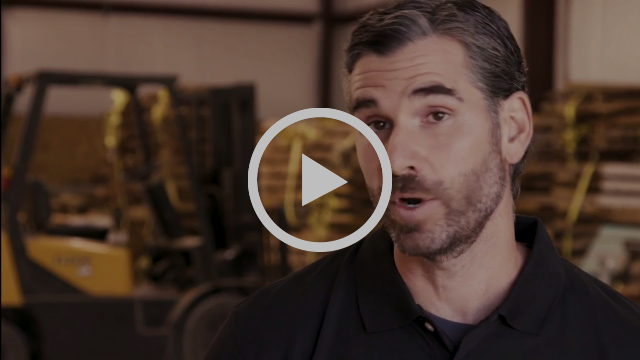 We are here to help foster relationships within our woodworking & construction industries. If you haven't visited us in Dripping Springs, TX, please come see us. We are currently open Monday-Fri & every other Saturday. We kindly ask that you call, text or Facebook Message prior to arriving as we sometimes close our gates for our furniture and lumber deliveries or tree salvage field work. Devin can always be reach on our primary phone at (512) 762-5898. Alternatively, Brent can be reached at (845) 270-2335. 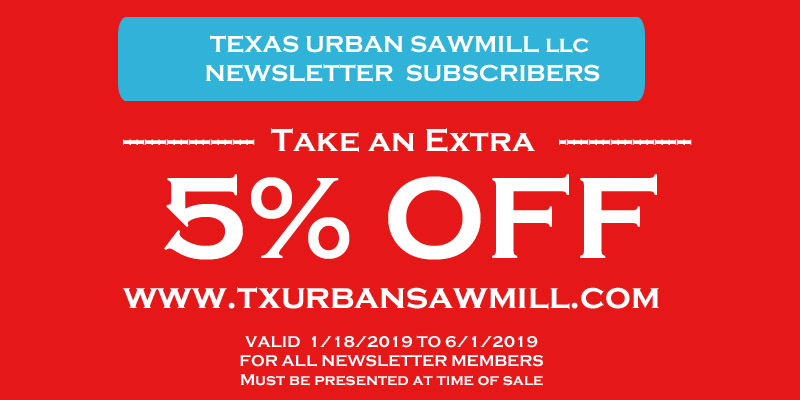 PLEASE email any comments, suggestions, or improved content ideas to info@txurbansawmill.com. Kiln Dried Lumber Coming Soon!!! 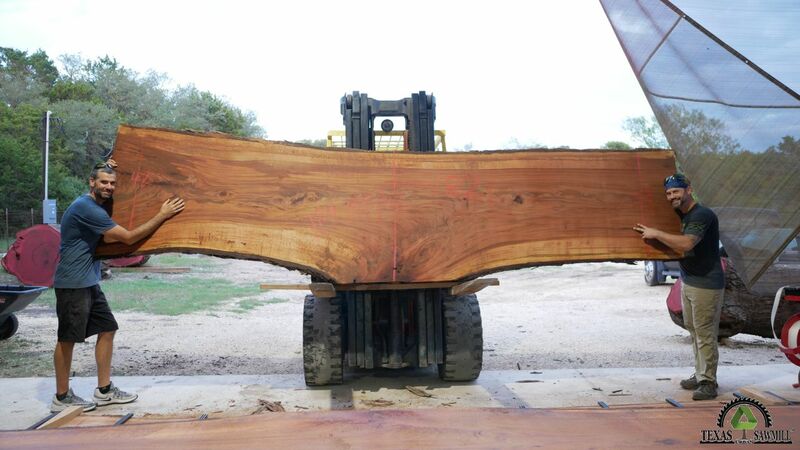 After 3+ years of focused work, we are very excited to be offering our 1st cycle of kiln-dried Hurricane Harvey salvaged pecan slabs in April 2019. Please check, subscribe and share out our 4-minute YouTube video. We worked with Austin Tee Experts to produce this video while saving two Elgin, Texas post oaks. We will publish Part II of the Series by the Summer of 2019. What's Featured in next Newsletter? 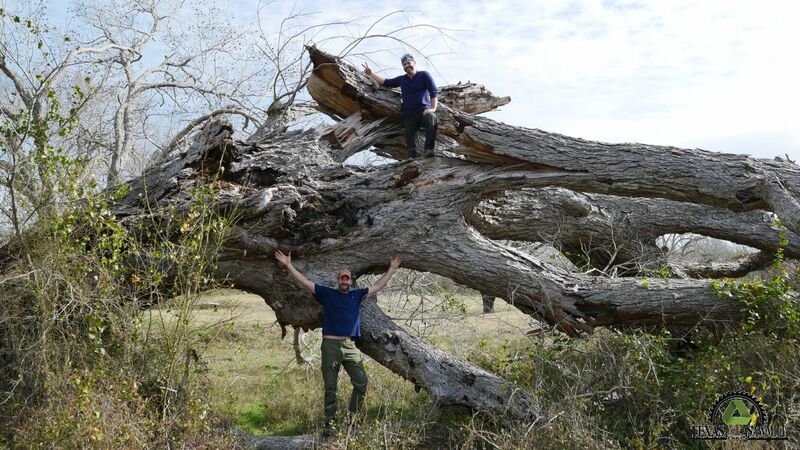 Our attempt to save the largest documented fallen pecan tree in the world! Family, people & community oriented sawmill vs being strictly revenue focused. 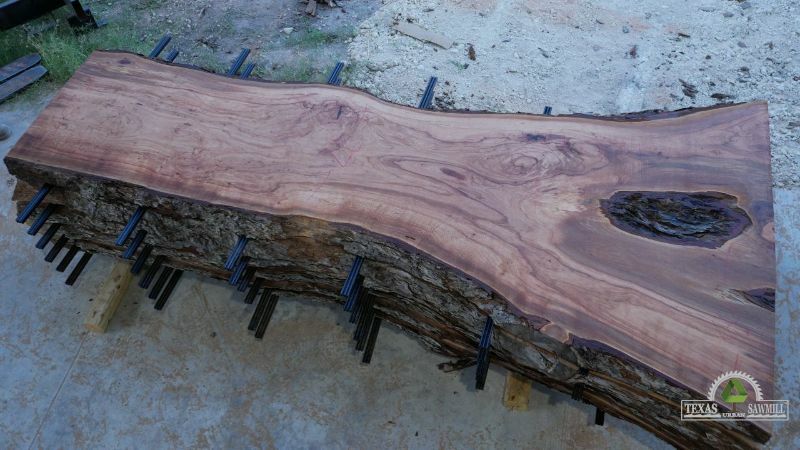 Offer the most affordable TX hardwood lumber to the masses. 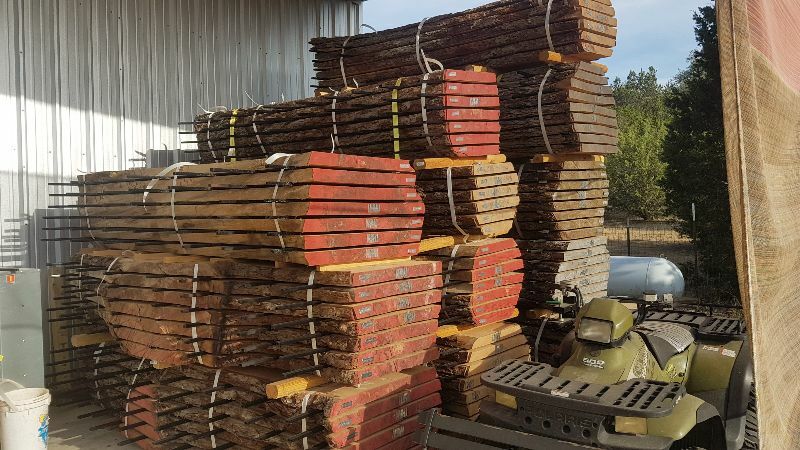 Lower & establish new fair market values of Texas pecan lumber. Foster positive change so fallen or dead trees are viewed as valuable assets, not waste. Actively donate to non-profits & support sponsorship local community oriented events. All contents © Copyright of Refined Elements LLC & Texas Urban Sawmill LLC, 2013-2019. All Rights Reserved.